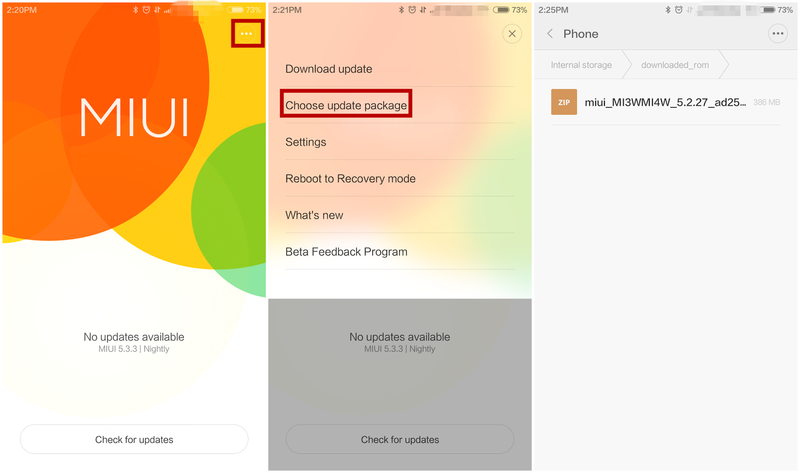 This is the official MIUI update, on Xiaomi Mi Pad device your data will be lost so it would be wise to backup data before you proceed. 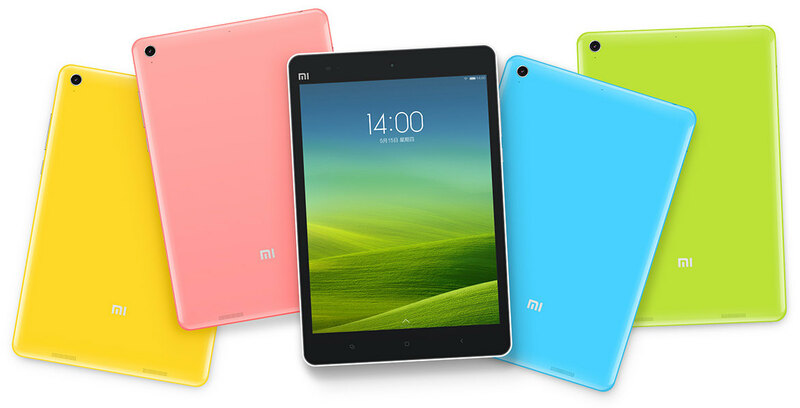 The process is easy, but as a disclaimer we will not be responsible if you brick your device or lose data. 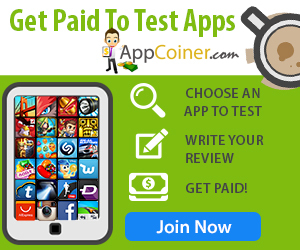 We have tested the update on several phones and it works fine. Just remember to charge your phone to atleast 50% before you begin. 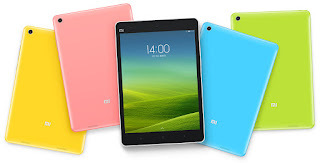 Note:- Please wipe all data in Recovery mode if you want to update to a discontinuous ROM version, or downgrade to an older ROM version using MIUI full ROM pack. 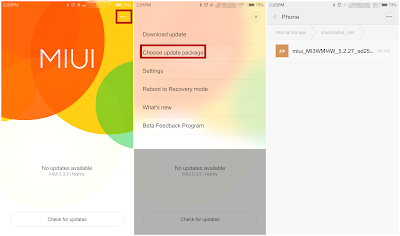 Step 1: Download the latest MIUI ROM file Download here There is no need to do it again if you’ve already downloaded the latest ROM file. Step 2: Connect your device to the Windows PC/laptop via a micro USB cable, and copy the ROM file downloaded in Step 1 into the folder ‘downloaded_rom’ in the internal storage of your device. Step 4: After choosing the right ROM file, your device will begin upgrading. Your device should automatically boot to the new version when the update is completed.